It is the belief of countless gardeners that a garden is not complete without a lush green lawn. And regularly maintaining it would give a soft velvety touch to the garden. Among other things, garden maintenance is necessitated by the fact that this is the favorite spot for children and pets to relax. Just as with any other thing, it is easy to make a lawn. The real challenge is maintaining it. There are some tips usually suggested by professional, and well-reputed home lawn care companiesto make your garden greener and thicker. 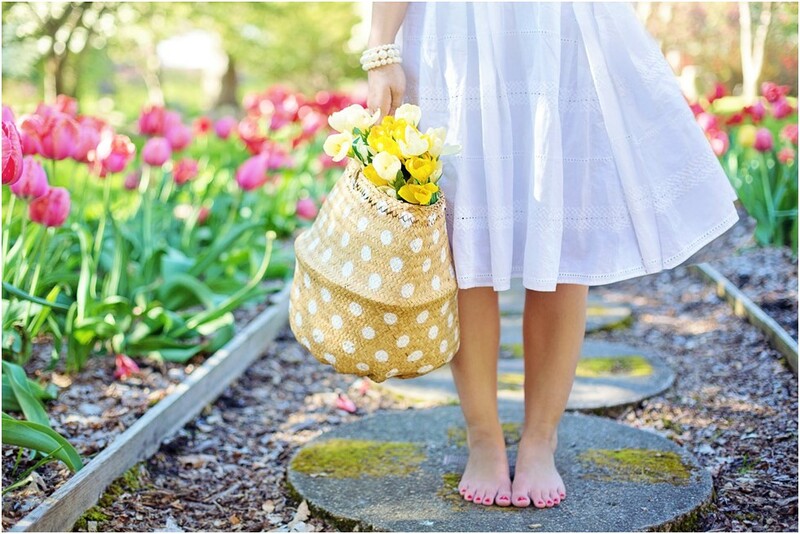 Applying these tips will enhance the beauty of your garden by making it thicker and greener. 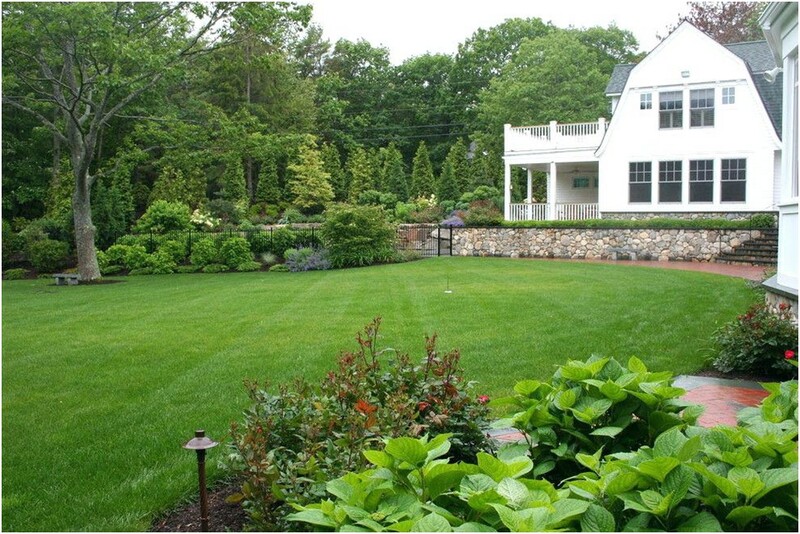 The simpler, the better is key to maintaining a lawn effectively. 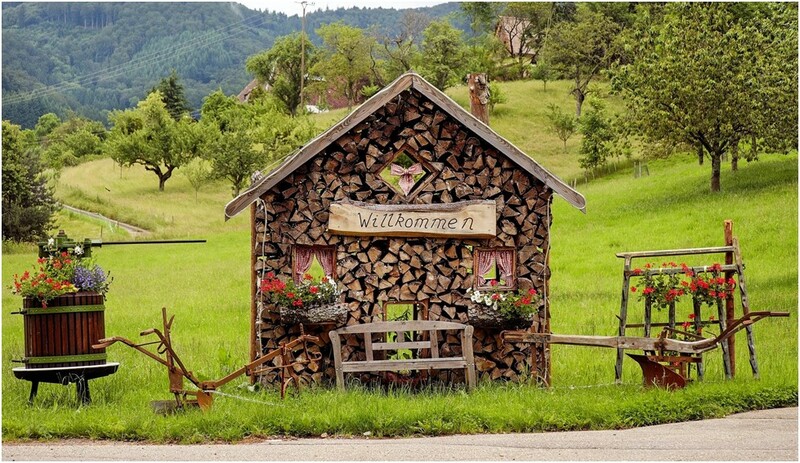 Using fancy stuff won’t necessarily improve the looks of your garden. When planting grass, make sure that it is native and is suitable for your climate. To make plantation compatible with your lawn, examine your place and find out sunshine hours, what’s the soil type, and what are the temperature growing conditions. All of these would combine to give you an ideal mixture to maintain the lawn. Soil pH is crucially important in the maintenance of a lawn. It’s because the pH impacts numerous soil factors which in turn affect the growth of plants. For example, the soil pH will affect the soil bacteria, nutrient leaching, toxic elements, and soil structure. The best pH level of lawns is suggested to be somewhere from 6 to 7.2. Do test your soil for this pH level and if it is not that around, you might want to amend your soil type. One of the most useful techniques to have a good-looking lawn is planting it in the right place. It’s important because it requires an adequate amount of sunlight and exposure to other weather conditions. Shady areas are believed to be the worst for planting lawns. Don’t plant a garden where the access to natural light is restricted. Likewise, don’t plant anything on the slopes and other anomalous spots in the yard. 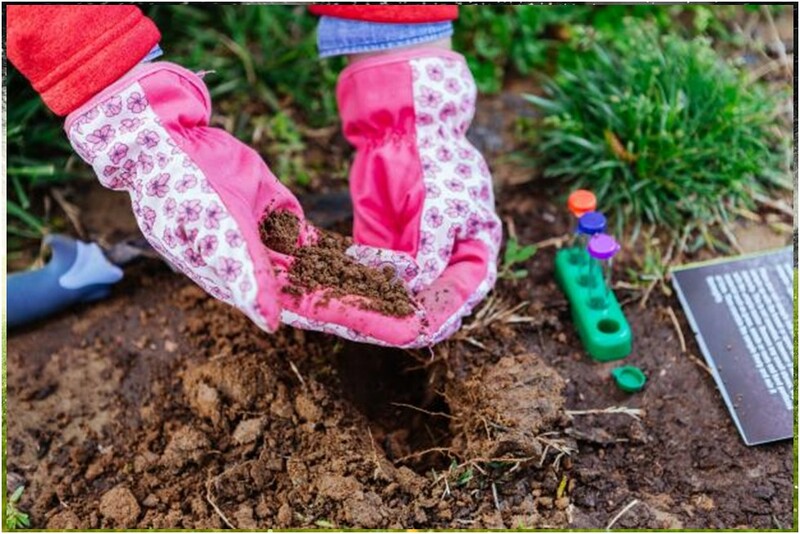 If you are raising grass in a part of the lawn where it receives less sunlight than the rest of the garden, you may have to exercise great care in handling with it. Grass and plants growing in shady areas need less watering and fewer fertilizers as it won’t receive full light. Don’t try and water it more than required. You won’t get anything. The simple trick is to fertilizing and watering it at less than what fully-exposed areas of the garden receive. Find out the right height of the grass you are growing and cut according to that size. For example, if you are growing the buffalo grass, it needs cutting at 2-3 inches. For hybrid Bermuda grass, it may be cut at around 1 inch. Don’t forget to do a little research about the size of your Synthetic grass. 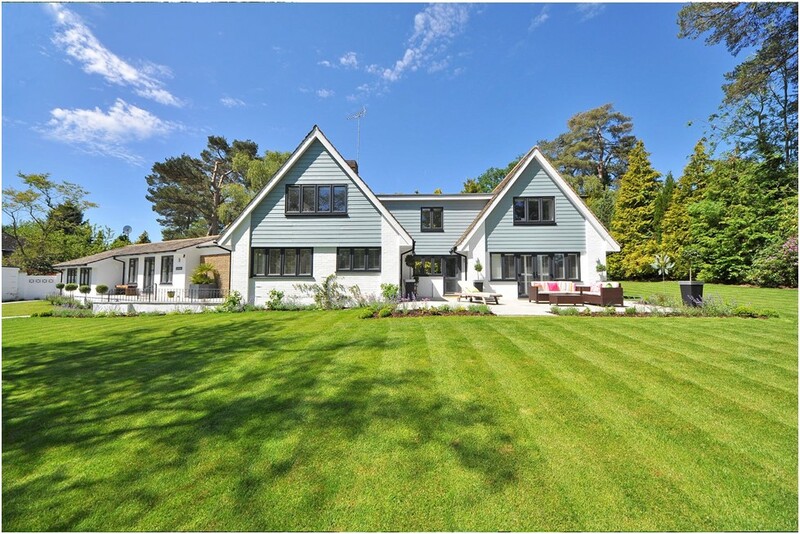 If you are not certain about the right height at which you may cut your lawn, you can consult any professional lawn removal serviceto seek solutions. However, there’s one general rule. As soon as it reaches one third or more, cut it down! If you normally cut grass after it crosses 2 inches, the best mowing time for this is at a 3-inch height. Whether it is spring or fall, aerating the lawn is critically important. That’s because you walk the lawn for years, trample it round the clock, soil gets tighten, and all the air gets taken out from the area. This makes it all the more important to aerate it. This practice will help the root system by providing it with fresh air and water. Aerating will also better the nutrients penetration. This is the secret to a happy green lawn. Watering the lawn is critically important. 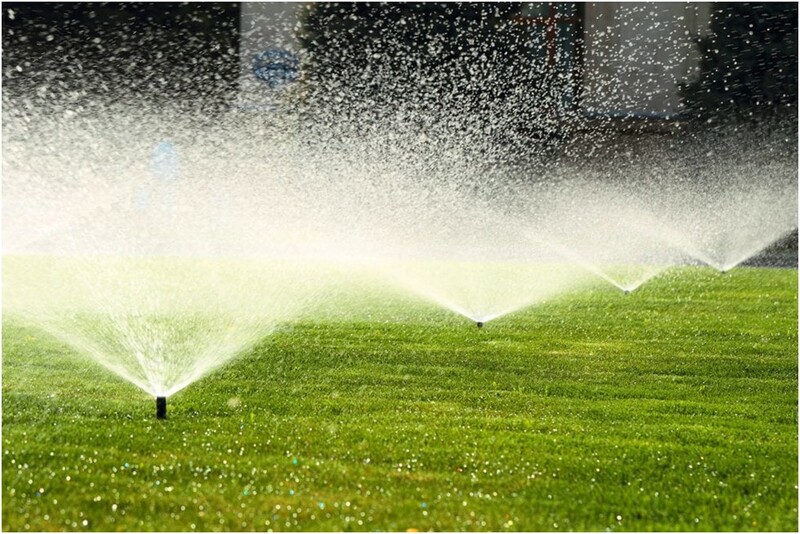 When you do it, make sure to water it at least 5-6 inches deep and dry it up before another watering session. The benefit of deep watering is that it stays and doesn’t dry soon. If you want to know how deeply the water has gone into the soil, you can measure by sticking a rod inside the soil. Sounds strange? Yeah, but it’s a feasible solution. You can try feeding your lawing with compost or manure. Remember manures are rich in nitrogen, they are far better organic food option for your lawn than other chemical fertilizers. Cow manure is believed to be the best for lawns. If you get the chance to get it, do apply. This feeding helps ensure your lawn remains safe and secure for a long time to come. Another effective advice to make your lawn greener and fresher is by making use of edgings in the garden. If you have been looking for quality lawn maintenance services near me, be sure they include edgings in their list of specialties. These edgings give many benefits. For example, they prevent the grass from going out of the lawns and at the same time, give it a sheer look. Edgings are available in different types. You can pick an edging in plastic, timber, concrete or brick depending upon your choice and requirement.